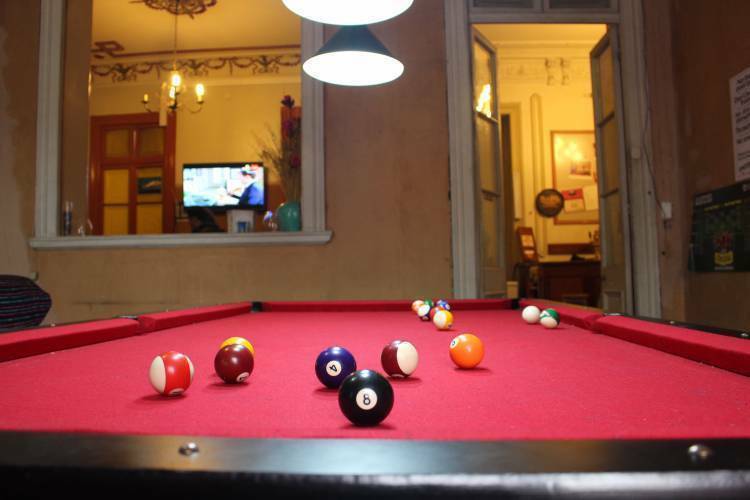 Enjoy summer with our refreshing swimming pool and bar outside for some good cold beers ! 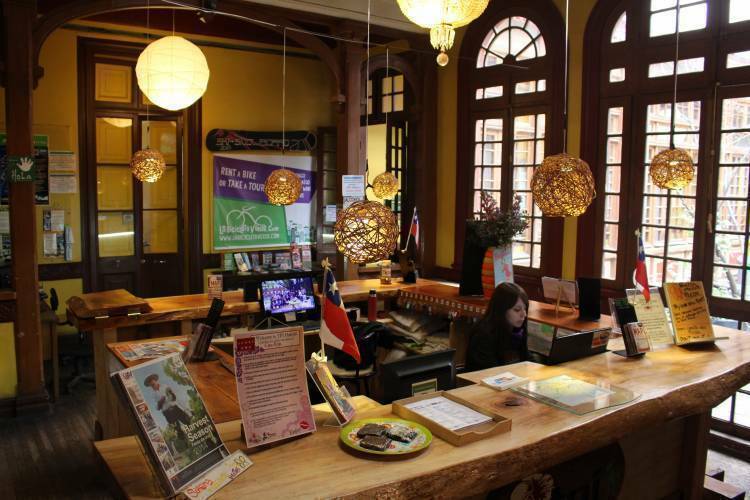 Try TPI Hostels around Chile! A 1. 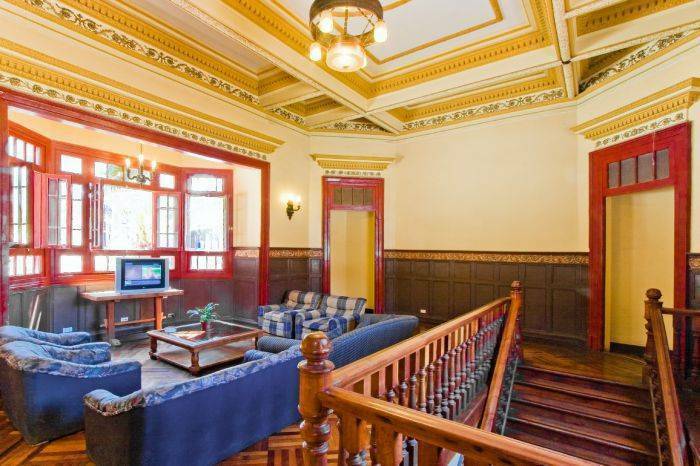 400 square meters colonial palace with 20 rooms with triple ceilings and restore art deco going on. 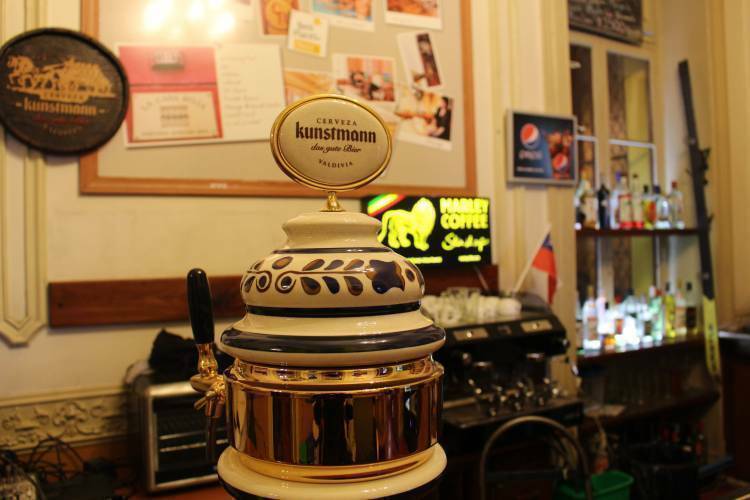 We are situaded in Barrio Brasil, a patrimonial neighbourhood in the old part of Santiago so our guests can have a taste of the real Santiago, you can walk toward downtown and admire the old fashion style of our city . Good bars around and best restaurants, just check our panel at reception for good recommendations at your arrival. 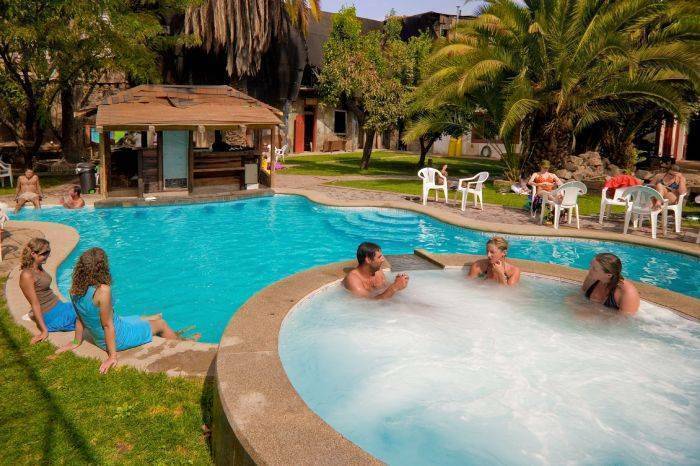 Don´t miss Brasil Square, Barrio Yungay, Parque Quinta Normal, Barrio Concha y Toro, Parque de los Reyes, the interesting Human Rights Museum, and a lot of great spots if you ask at reception for our guide around the area. si cancelas o modificas con 24 horas de anticipacion a la fecha de llegada el hostel no efectuaran cargos. From the terminal you can catch a taxi for around $3. 000 pesos, or also take the subway rigth out of the terminal until 'Loa Heroes subway stop. Nearest airport: 20 to 30 minutes dependeing on the traffic.